Chloë Starr is Associate Professor of Asian Christianity and Theology at Yale University Divinity School. She is the author of Red-Light Novels of the Late Qing, editor of Reading Christian Scriptures in China, and the co-editor of The Quest for Gentility in China. In this groundbreaking and authoritative study, Chloë Starr explores key writings of Chinese Christian intellectuals, from philosophical dialogues of the late imperial era to micro-blogs of pastors in the 21st century. 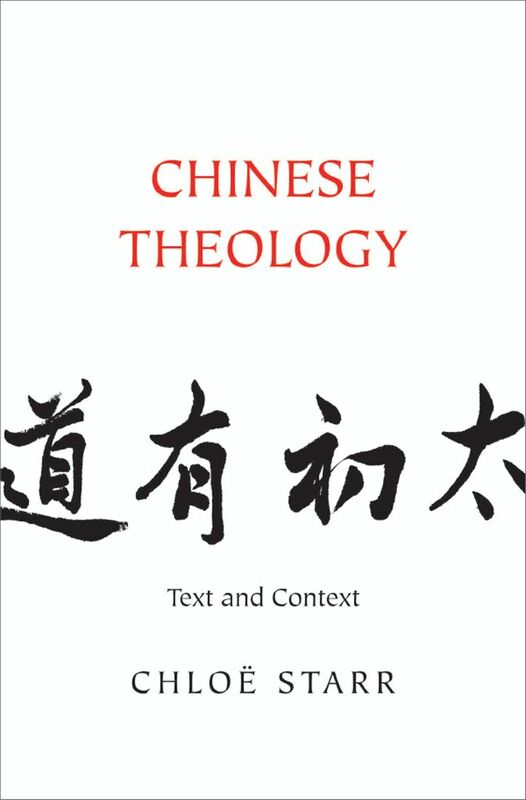 Through a series of close textual readings, she sheds new light on such central issues in Chinese theology as Christian identity and the evolving question of how Christians should relate to society and state.